Orcforge.net started up a few years back as a resurrection of the forums from adndcampaigns.com, a small site focusing on oldschool style roleplaying games, primarily AD&D. Due to a security compromise with the CMS the site ran on, I had to take it offline for some time. It’s back up now, with a more limited scope and an easier to manage content delivery system. I’ll be adding in comments and other stuff soon, while keeping the site’s focus less ambitious than before but at the same time a little broader, specifically: whatever the heck I feel like blogging about or putting out there, though generally focusing on open source projects and fantasy gaming and where possible, both. 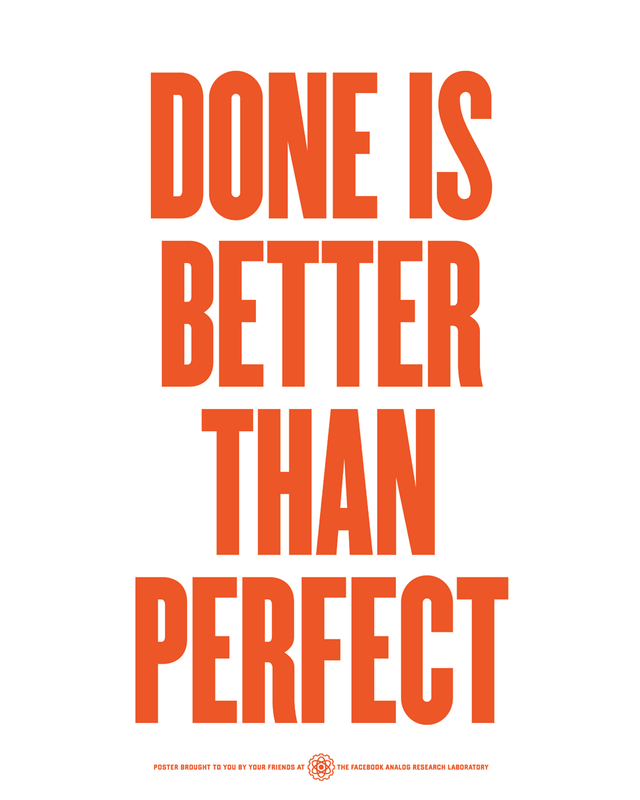 The “Done Is Better…” poster is what I’m aiming for these days. I’d rather get some content out there than putz around like I always do, trying to make everything perfect and throw every possible feature at the site. Incidentally, there’s a cool story behind the poster involving a pissed off Facebook designer, resulting in it being released as CC BY-NC-SA. I’m a fantasy gamer, open source enthusiast and largely incompetent hobbyist programmer living in New Hampshire. I have a wife, two cats, and not enough time to post all that I’d like here.